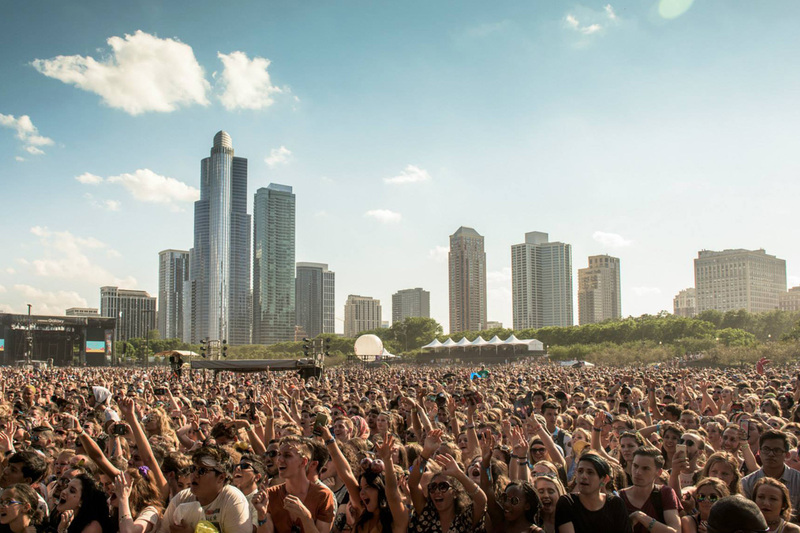 Chicago‘s renowned music festival, Lollapalooza celebrates 25 years of massive crowds, great music and an all around epic weekend. The 2016 schedule will expand across four days as a special treat for the fans. Starting on Thursday, July 28th to Sunday July 31st, Chicago’s Grant Park will be filled with over 100 thousand people ready to listen to their favorite artists, grab some food and experience authentic Woodstock-esque vibes. 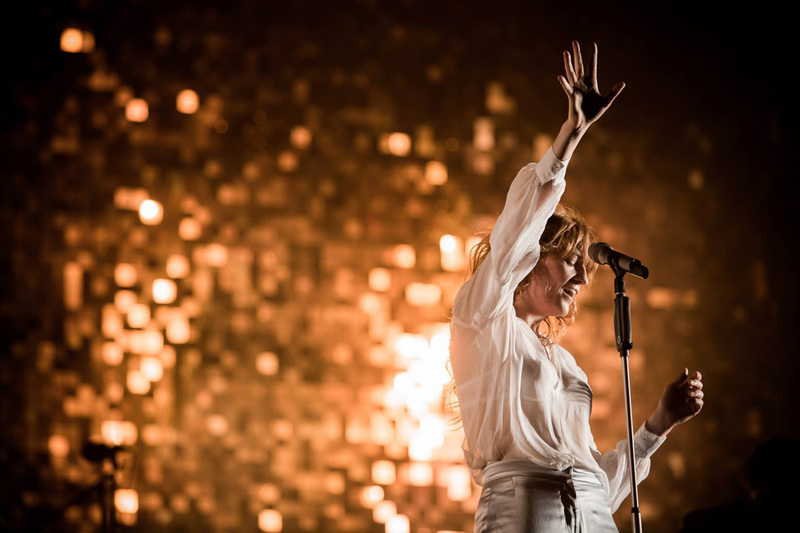 This year’s lineup includes crowd favorites like RadioHead, Ellie Goulding, Major Lazer and J Cole. In addition, there will be 8 stages of over 170 musical performances of artists that have left their mark on 2016. Music won’t be the only component of the festival to enjoy. Lollapalooza’s Chow Town has made the weekend a Chicago food event as well. With over 30 vendors, there are more than enough options to indulge in. Another new addition are the corner bodegas located around the festival grounds that will offer snacks, supplies and other handy goods. 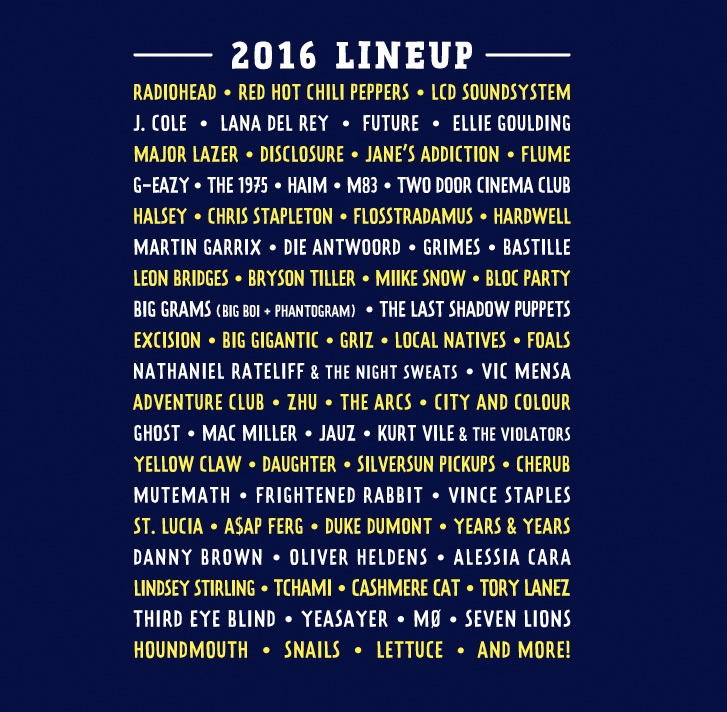 There will also be an art market with a handful of local and renowned artists to sell their work to Lollapalooza fans. General admission tickets are sold out but the VIP and platinum tickets are still available for purchase here. The music festival will run from Thursday, July 28th to Sunday, July 31st from 11am to 10pm.